Asian Circuits has engaged a committed components sourcing and procurement panel to handle the logistics and purchase of PCB assembly parts. 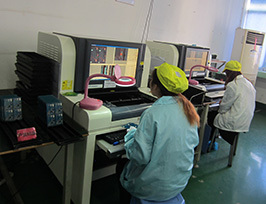 It uses a quality-controlled and time-tested procurement system that ensures flawless electronic components sourcing. This has enabled us to offer board assembly services at the most economical price in the global, electronic contract manufacturing industry. Asian Circuits procures electronic parts of superior quality from reliable channels and distributors who can assure the best of quality components for our customers. At the buyer's request, we will procure parts from distributors suggested by the customer. We avoid swapping components or using a distributor that is not acceptable to the customer. Asian Circuits has developed long-lasting relationships with the majority of electronic component suppliers such as Arrow Electronics, Avnet, Digi-Key, Farnell, Future Electronics, Mouser Electronics, Newark, Samtec, etc. Since we procure components in volume, we can pass on attractive cost-per-component pricing to our customers. Asian Circuits has the ability to source difficult-to-find, obsolete, outdated and unusually long lead-time parts. 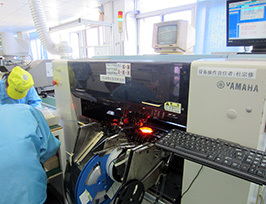 Over the years, we have built an extensive network of worldwide sources, which has helped us to procure ICs produced in Taiwan, Korea, Japan, and other regions across Asia. In case a substitute or cross-reference component is required, we seek the customer's consent first. The majority of the component orders are completed in approximately 5 to 7 business days from the initial order date. We employ barcode and RFID labeling to speed up the purchase and stock management processes. Accurate stock-in-hand details in our local warehouse can be obtained by using this kind of state-of-the-art automation technology. Furthermore, we undertake thorough quality inspection of all the incoming components before they are stocked in our warehouse. 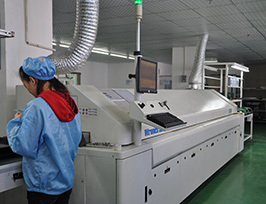 In a few cases, integrated circuit modules can be subjected to electrical characteristic testing. Our comprehensive and efficient sourcing system has enabled us to provide an inexpensive service to our customers at no handling charges. 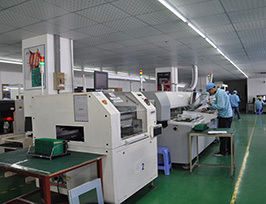 Our primary goal is to make PCB fabrication and assembly our job, and let our customers concentrate on electronic engineering and design. To get an estimate for a future order, please forward your request to sales@7pcbassembly.com.